  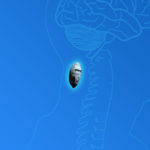 PrePACS© (Pre-emptive Personal Assistant Carers) learn about their human Wards over time, to predict and provide for their needs, so humans don’t have to think about the mundane aspects of life. 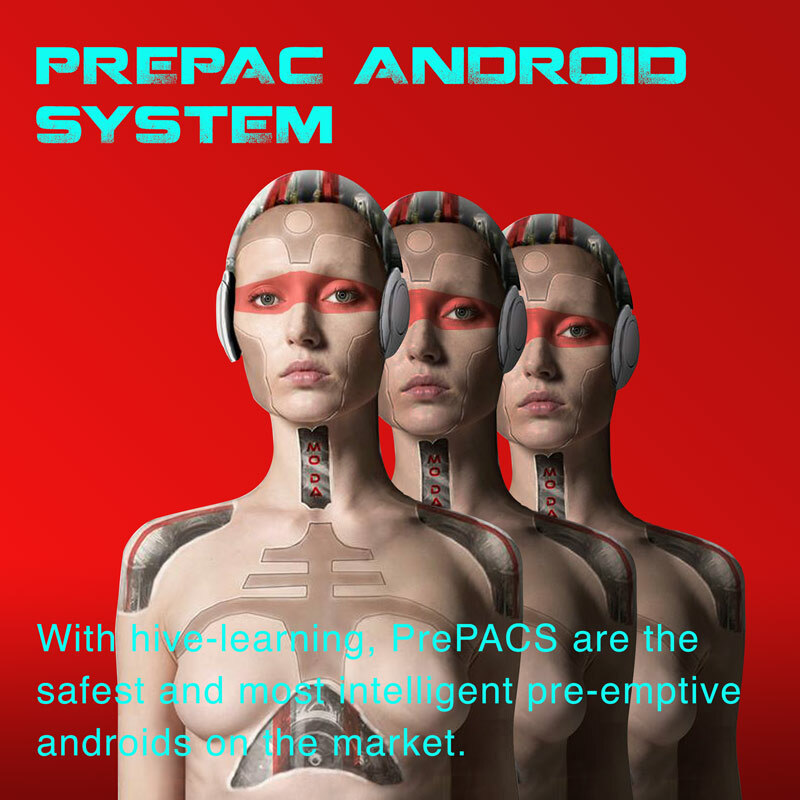 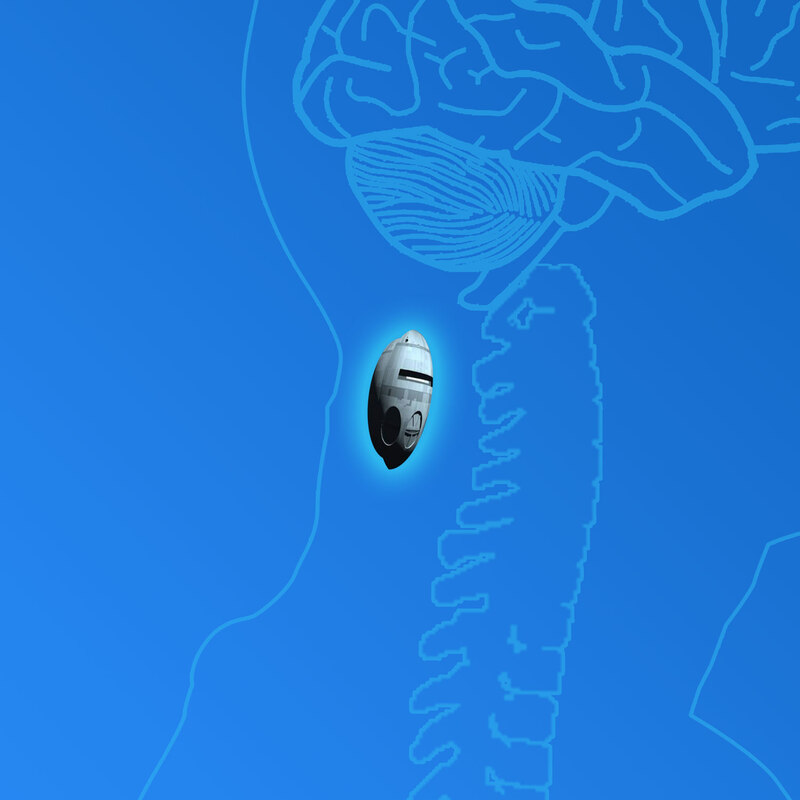 Using behaviour pattern recognition, PrePACS© anonymously share their learnings with other PrePACS via the Mesh—Titan’s Android Hive Intelligence—where their algorithms and responses are refined. 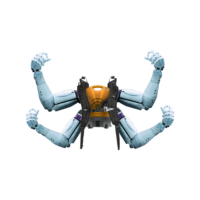 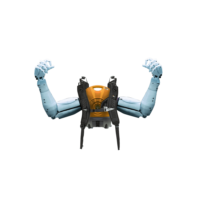 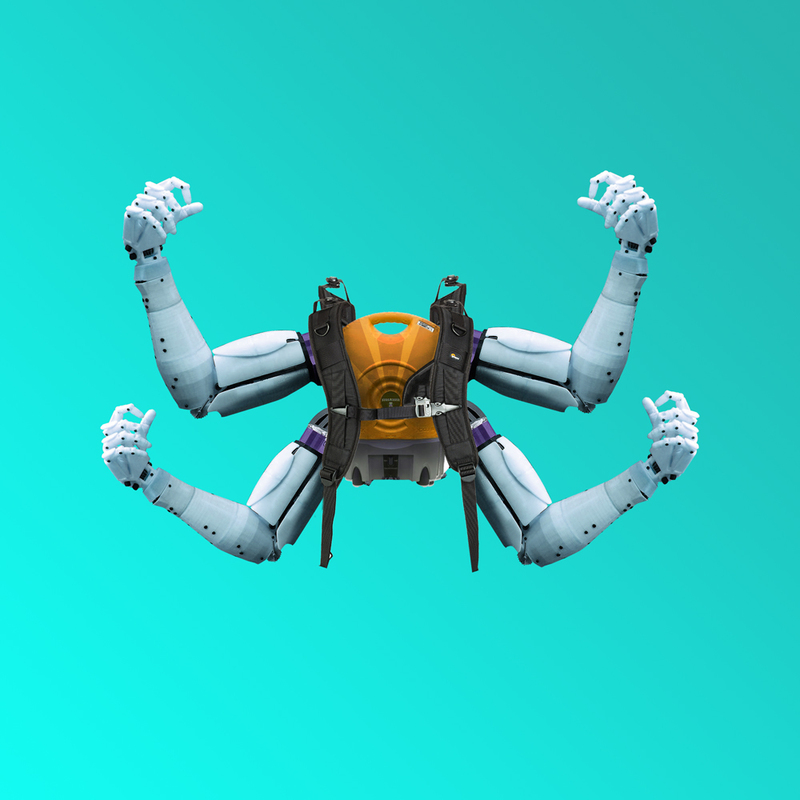 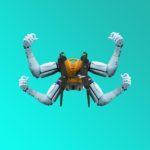  Titan’s Claw© Robotic Limb Harness is designed to assist in situations where your other two arms are busy—to hold something in place, to perform complimentary tasks that require dexterity, and to speed up the completion of labour-intensive tasks. 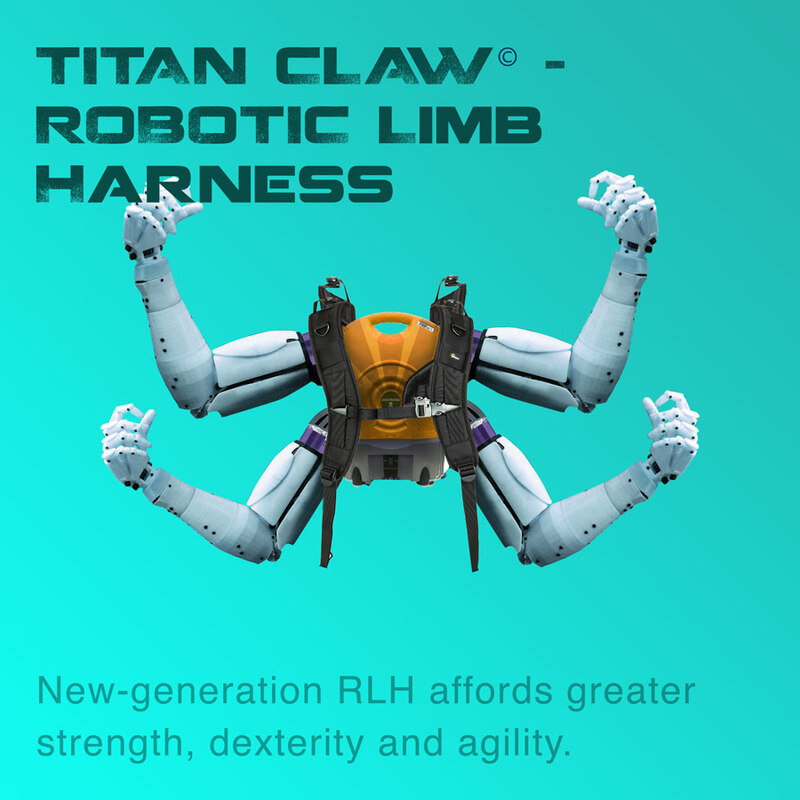 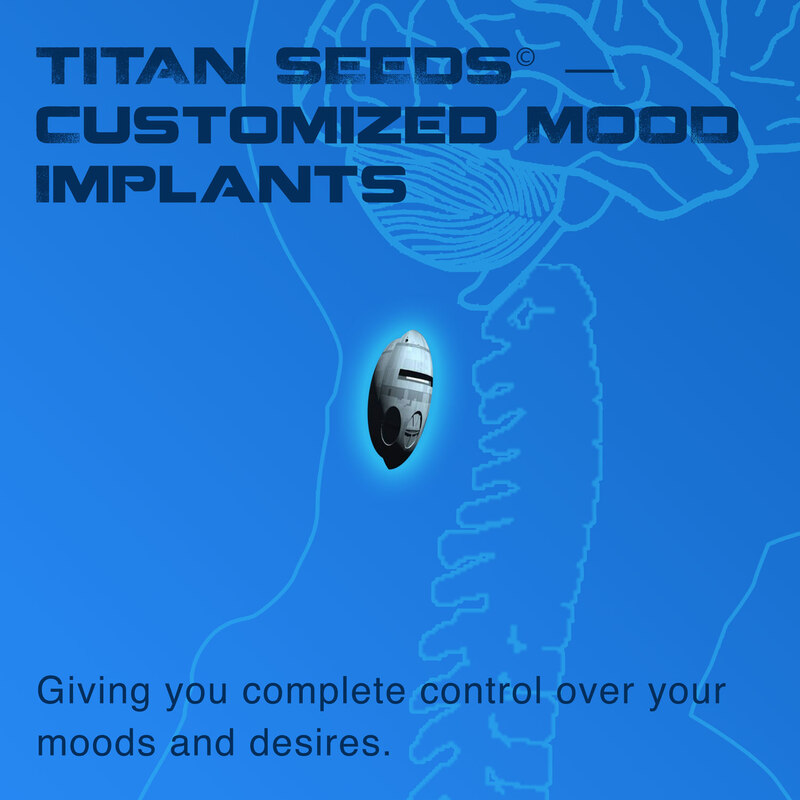 Titan’s new-generation RLH uses two or four robotic arms mounted on your back, and can be controlled by shoulder gestures, voice commands and mimicry of your natural actions.  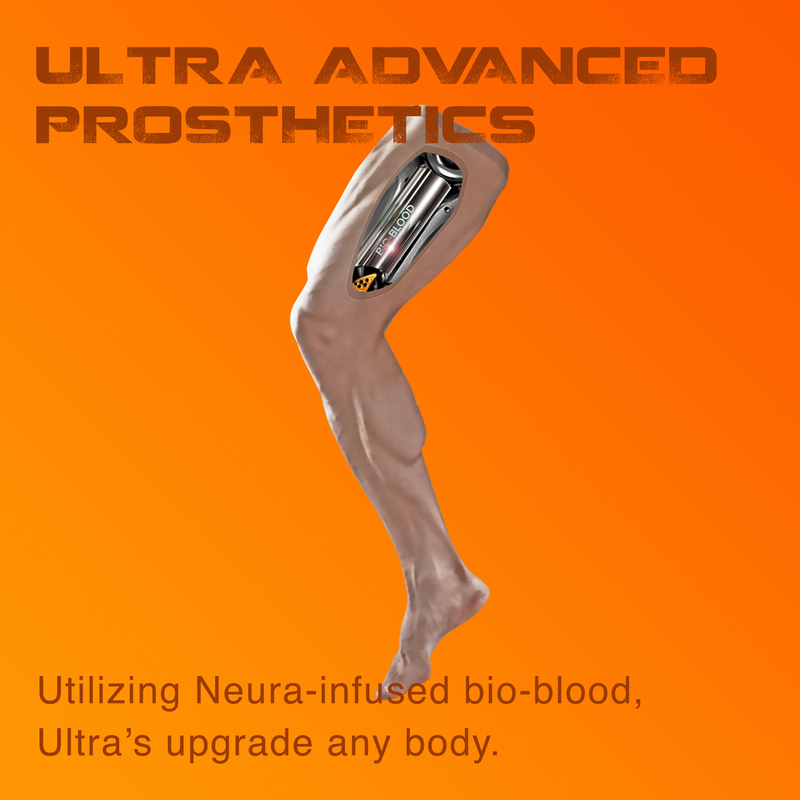  Advanced robotics affords greater strength, dexterity and agility.